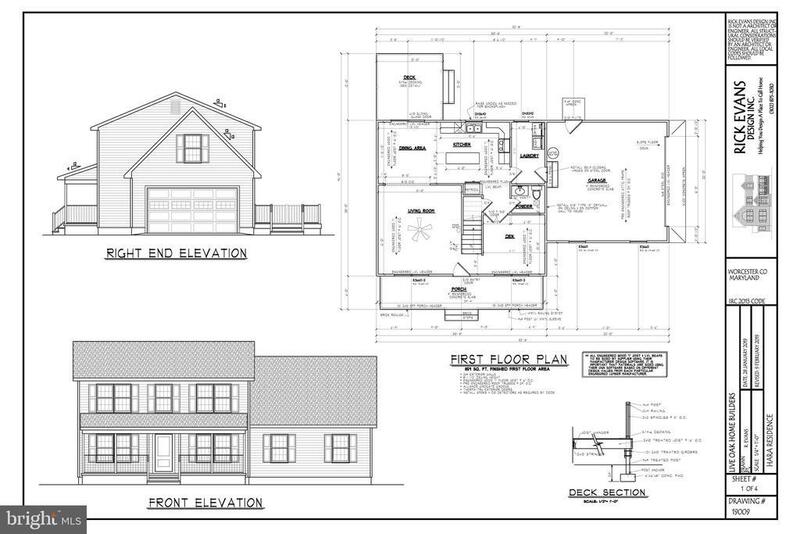 1700 SF Custom Home to be built by Live Oak Home Builders. Home features open floor plan with living open to dining and kitchen areas. Family room and laundry all on the first floor with a large 2 car garage. On the second floor is a master suite with two additional oversized bedrooms and a bonus room over the garage. Contact us for more details on this home or one of the many others we are working on in the area.